How is a good book like a steak dinner? Y’all, this has been the month of reading books that really challenge me and take some processing. First it was The Lost Art of Relationship, and now Reclaiming Sanity. Actually, I started Reclaiming Sanity first, but needed some time to process what I was reading, so I set it to the side, went through a few lighter books, then tackled The Lost Art of Relationship and Eve’s story, and then had to take another brain/heart break before finishing off Reclaiming Sanity. Because, well, you don’t want to scarf down a steak dinner. You eat it slowly and savor each bite. If you want to take back your life, you’ll savor this one. 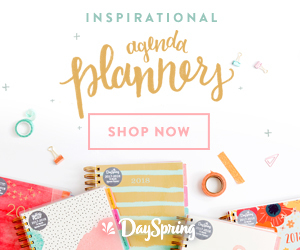 Disclosures: This page contains affiliate links – they don’t cost you a penny, but they sure help to pay off those student loans! For more information, please see my disclosure page. Also, I received a review copy of this book. All opinions are my own. Reclaiming Sanity had me thinking a lot about one of my favorite topics and challenges: ownership. See, we can’t always control what happens to us. And we definitely can’t go back and change (control) what happened in the past. But we can take ownership of how we respond going forward. Not just because we “should,” but because this is the path to healing, and even sanity. Do you need to take ownership of your life and your faith? 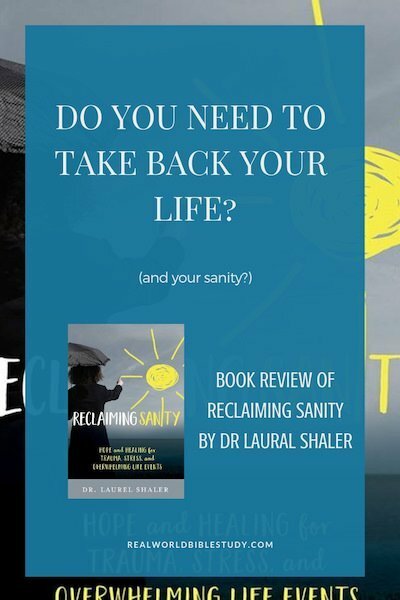 Do you need to take back your life (and maybe even your sanity)? (If you don’t, you’re a rare exception…and you probably know someone who does). You might need to take back your life if you have experienced significant stress or trauma (even if you are not diagnosed with PTSD). We think about PTSD being associated with things like war or other forms of violence. But PTSD is not the only negative effect of stress or traumatic situations. 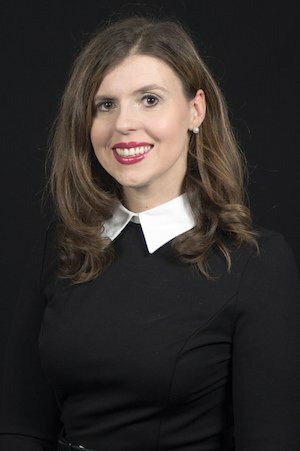 As Dr. Laurel Shaler, author of Reclaiming Sanity, says, “many other sources of suffering affect us that go unaddressed – maybe even unrecognized – because our culture does not readily acknowledge the weight or lasting impact of losses…that can remain with us longer than what others think they should.” It could be something someone did to you, a natural disaster, a divorce, even a poor choice that you made. So often we carry around the weight of these experiences, allowing them to spill over into our lives, sometimes without us even realizing it. We find ourselves overreacting to current situations, or experiencing physical or emotional changes and maybe we don’t even know where it’s coming from. Me too. You might need to take back your life if you find yourself caught in the argument loop, or spewing emotions you didn’t know you had. This was me. Feeling defensive, but not understanding why. Words coming across with a harsh tone that I didn’t intend…and didn’t even notice. Maybe you’ve found yourself repeatedly in the same types of conflicts and arguments. Intellectually, you know they are no good. But they just keep happening. Time to take charge, sister! You might need to take back your life if you feel powerless and out of control of your life. If it feels out of control, maybe it is. But it doesn’t have to be. Taking ownership, taking back your sanity, doesn’t mean that you will be able to control everything. But you’ll be able to control your reactions, and you will be amazed at how much that changes things. 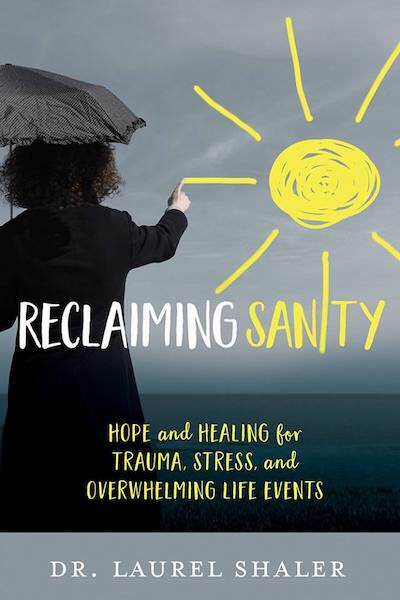 If any of these describe you, or someone you know, you need to read Reclaiming Sanity. This book is one that I will keep going back to. The content is difficult – in a good way. It challenges you to take ownership, to self-examine. It may be a needed kick in the teeth, and it doesn’t shy away from tough topics. It may challenge you to walk back through some hurtful things, too – I know it did for me. It may feel like a long book – especially because there is so much to process. Don’t rush it. Go slow. Read, journal, go do something else, come back to it. Again, don’t inhale your steak dinner. 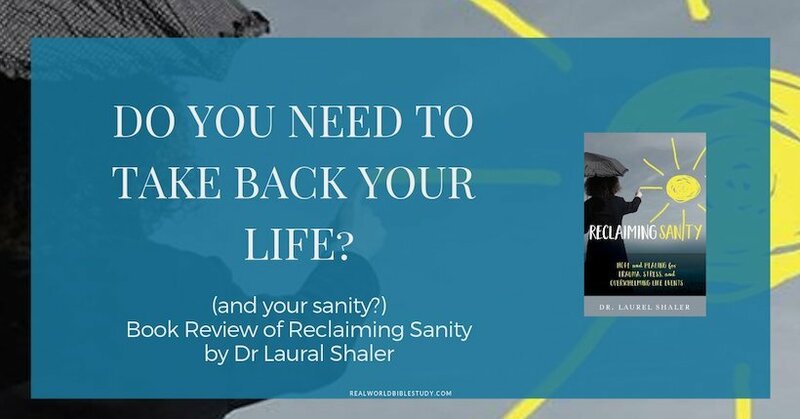 Reclaiming Sanity gets into a lot of great Scripture and some theory, but it is easy to read and very practical as well. My favorite part was the “mini-retreat” chapter at the end, which walks you through some of the exercises mentioned for managing stress and emotions. Also, Dr. Shaler does a really good job with the biblical studies throughout the book. This is an area where many books in the self-help space fall short. This book is loaded with Scripture, but it isn’t proof-texting. It’s appropriately contextualized and interpreted. 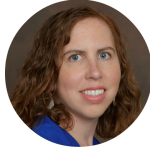 She also cites great sources (including one of my favorite professors!). You can tell the strength of a nonfiction book by the source material. This one is a strong one.